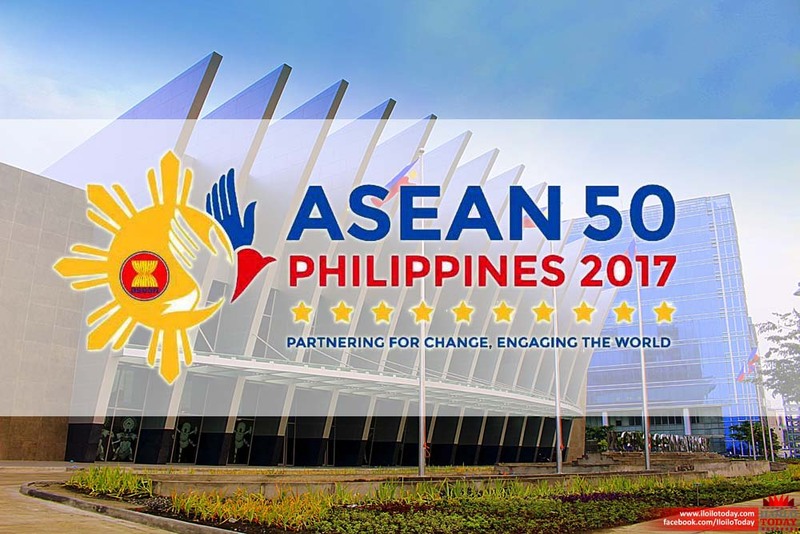 It’s ASEAN moment in the Philippines capital – sparkling lights, giant Christmas tree and ASEAN emblems splashed all over this bustling metropolis conjure up a festive atmosphere that’s in keeping with the 50th anniversary celebrations of this vibrant grouping of 10 Southeast Asian nations. And Philippines’ maverick leader Roderigo Duterte has launched a veritable charm offensive as he rolls out the red carpet to welcome a host of world leaders, including US President Donald Trump, India’s Prime Minister Narendra Modi and Chinese Premier Li Keqiang, among others, for this defining marker in the history of ASEAN. For India, the Manila summit will be an opportunity for Prime Minister Modi to underscore New Delhi’s strategic intent to play a bigger role in the region and impart more depth and content to its Act East policy. On the strategic side, all eyes will be on the message coming out from the ASEAN summit on the South China Sea, where China’s suspected expansionist agenda has renewed anxiety about Beijing’s intentions and the region’s response to it. Ahead of the summit, Mr Duterte has already voiced his concerns and underlined the need for a written code of conduct that will ensure responsible behaviour by China in the disputed water body. 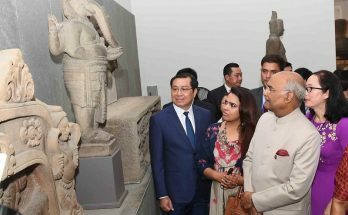 Looking ahead, as they celebrate 25 years of multifarious engagement across the spectrum, India and ASEAN will be looking to map new frontiers and raise the bar for this mutually empowering partnership. The message coming from the Manila summit will have a critical bearing on the future of this economically dynamic region and how it handles differences and power games to focus on the larger dream of realising the potential of an Asian Century.